Join us each November for a weekend of music and other events at MSM for student families and their friends! 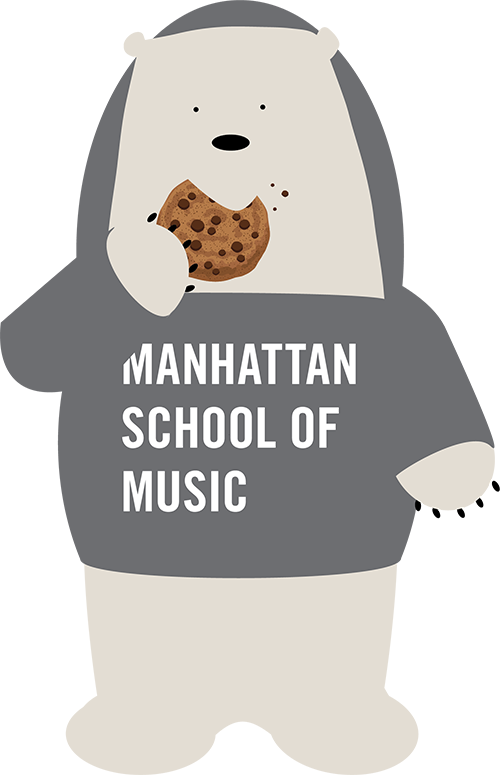 This is a great weekend to experience all that Manhattan School of Music and NYC have to offer. From classes and lectures to receptions and recitals, we want to showcase the vast and talented community that is MSM. We hope you will join us! Save the Date: November 1-3, 2018. Check back to this page for updates for Friends & Family Weekend.